For attendees who are not APPPA members. 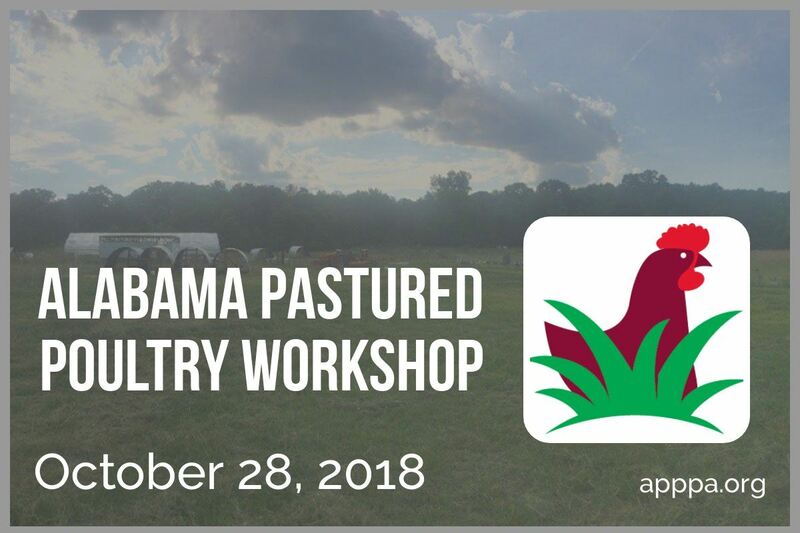 Join the American Pastured Poultry Producers Association at Marble Creek Farmstead with Matthew and Jesie Lawrence. The theme for the day is networking and collaboration because developing strong, relationship-based communities is a prerequisite for long-term success. Matt and Jessie Lawrence of Marble Creek Farmstead will host the day, lead a farm, and provide a catered lunch. They raise broiler chickens for meat, several large flocks of egg-laying birds in mobile chicken tractors, a herd of pastured hogs, Kiko/Boer goats, ducks (both for eggs and meat), sheep, turkeys, and grass-fed cattle. They also operate a USDA inspected poultry processing plant. Dave and Ginger Shields from Pastured Life Farm will also join the workshop as facilitators. Ginger is an APPPA board member and together they operate a pastured poultry farm in O'Brien, Florida.